A ONE-TIME PRINTING DIRECT MARKET EXCLUSIVE! The original five story arcs of one of the all-time greatest crime comic series are collected in this GIANT 1,200 page volume. “The Innocence of Nihilism,” “Somewhere Out West,” “Other People,” “Dark Days,” and “HiJinks and Derring-Do” appear in their entirety. 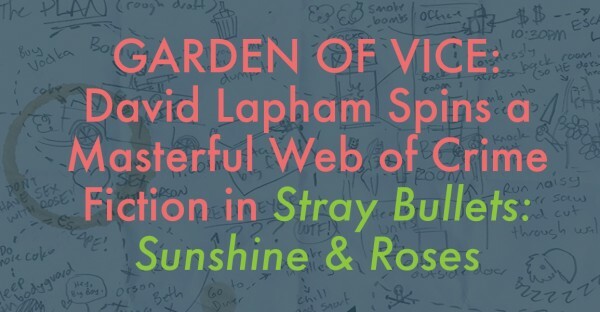 MARCH IS STRAY BULLETS MONTH! STRAY BULLETS took the comic book industry by storm when it debuted in 1995—nineteen years ago this month—and won multiple Eisner Awards. Overnight, its harrowing portrayal of contemporary life became required reading and influenced a generation of cartoonists. 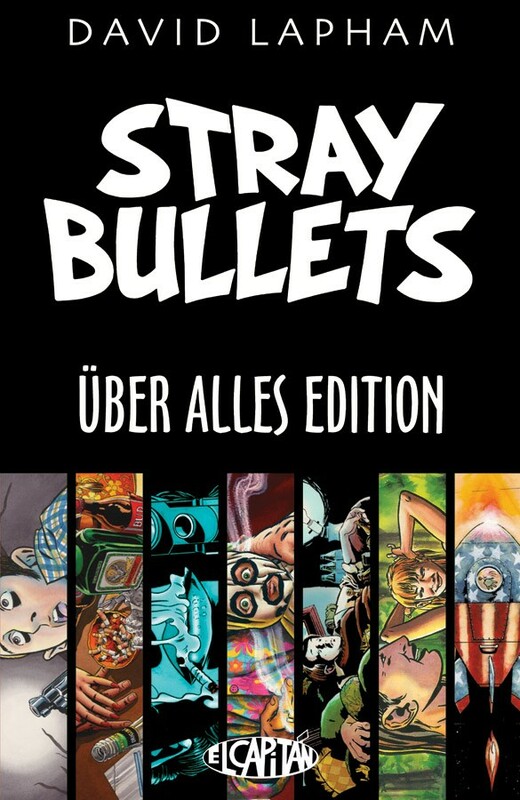 Too long out of print, STRAY BULLETS is finally back with this ultimate Über Alles edition, reprinting all that came before and setting the stage for STRAY BULLETS: THE KILLERS, the first of many new story arcs to come. DO NOT MISS THIS!